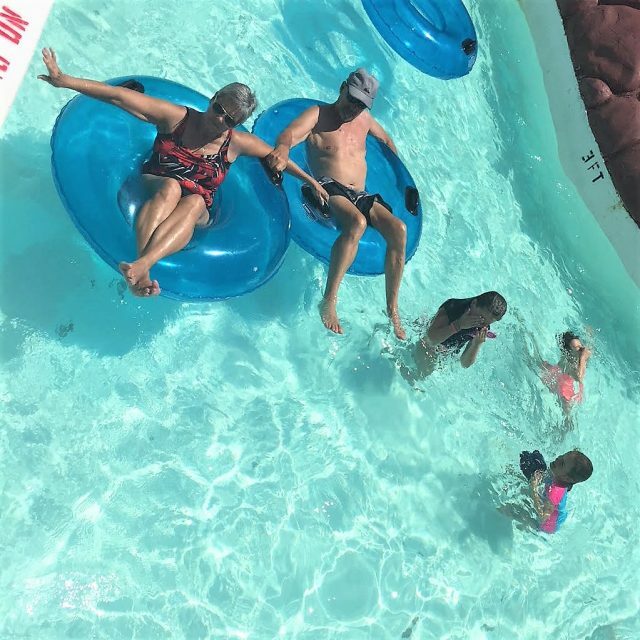 It’s hot in Texas y’all so I am always looking for places to go with my family that involve staying cool and having fun! A good old-fashion Water Park usually pops to mind since we are surrounded by them here in the DFW area! With literally hundreds of options around me, I look for parks that are clean, safe, won’t break the bank, have great staff and lots of fun attractions. 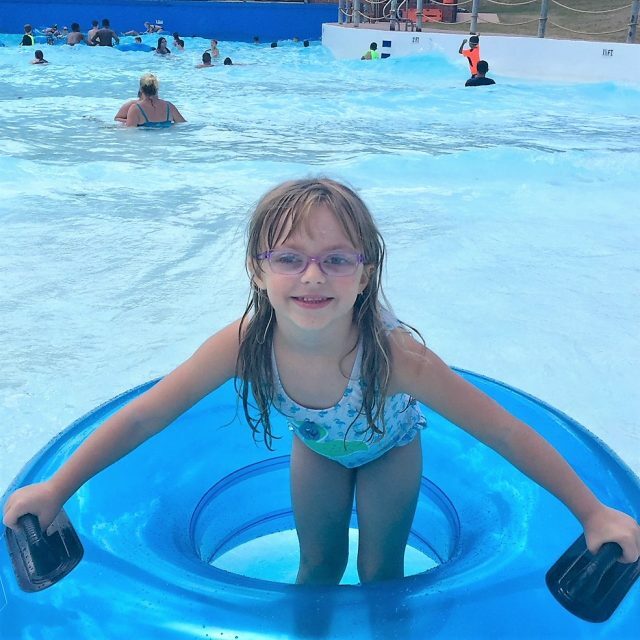 Hawaiian Falls Water Park was built with my family (and yours) in mind because they have everything I look for and more! 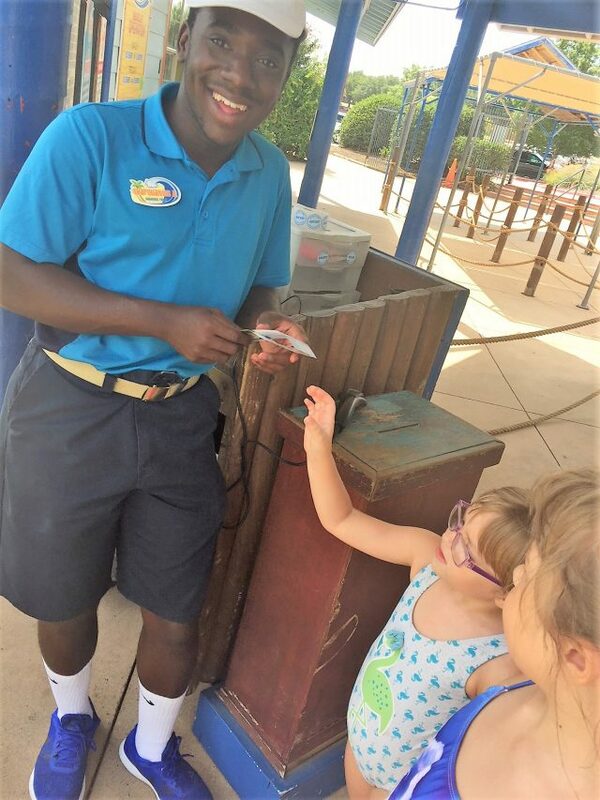 We did receive complementary passes to go and check out the park so that we could put you in the 411 and provide this review! 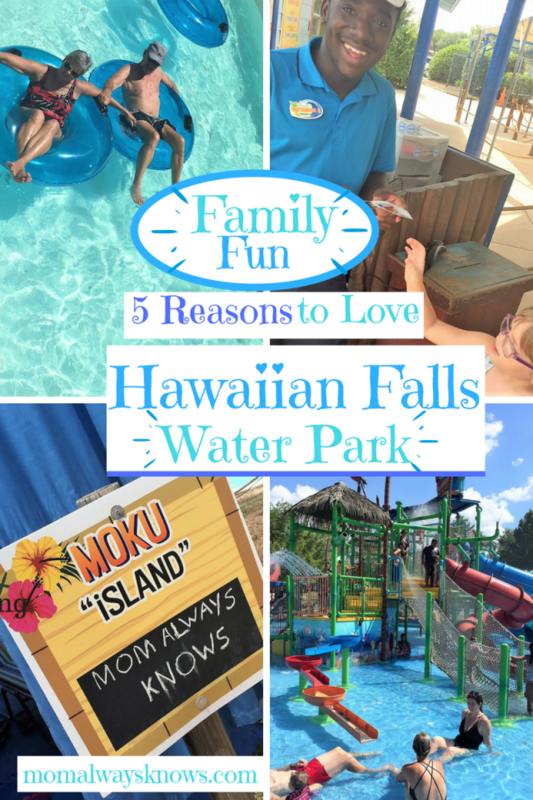 Find out the 5 reasons my family (and yours too) loves going to Hawaiian Falls Water Park now! Why do you go to a water park? To have some fun! Hawaiian Falls-Garland was packed with fun for us because there was something for everyone to do! My husband and oldest like the more daring attractions where as my youngest likes to hang with me and is more cautious. We spent much time as a family floating the Kona Kooler Lazy River and admiring its waterfalls, volcano and waves! Look at that blue blue water! You can head on over to Waikiki Beach and enjoy the rolling waves of a 16,000 square foot wave pool and jump the waves like my kids or lounge pool side like me! A short walk away is the Family friendly Keiki Kove where my youngest and I spent most of our time. It is easy to keep an eye on your little one from the sidelines or you can join in the fun! Rope ladders to climb on, geysers to see, a thousand gallon dump bucket and three forty foot slides give you plenty of things to do here. 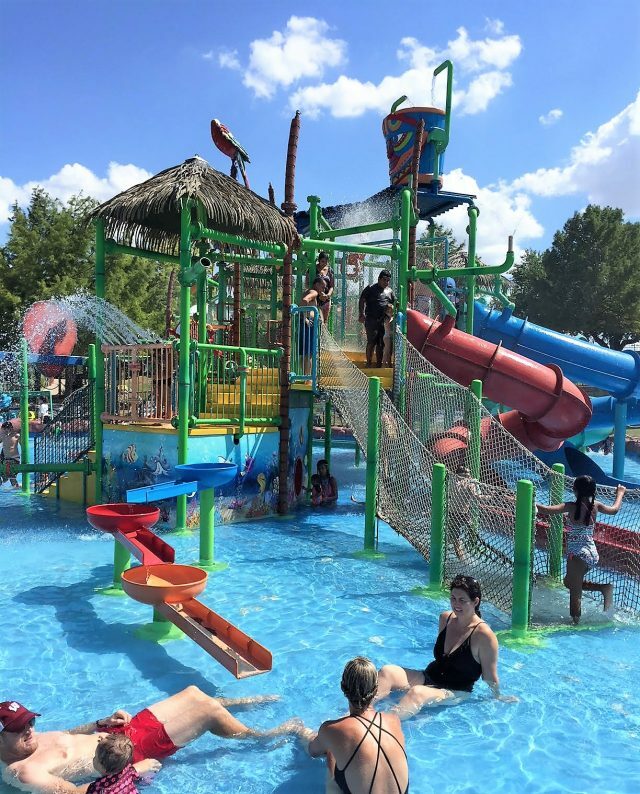 There is so much more to do at the park in Garland since it spans 12 acres, not to mention, they have several other DFW locations also for a getaway in the sun. Cabana time! Oh yes we did! The Cabana we had was next to the Lazy River so we could pop in and out anytime we wanted! It was awesome to have a safe spot to put our stuff, get some shade, be served our lunch and have some much needed family time! 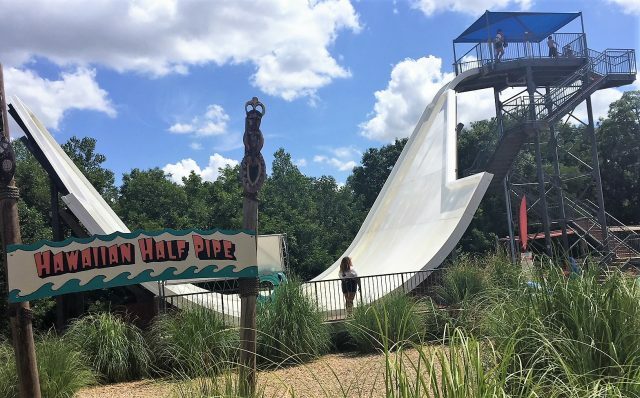 If you are big into being treated awesome then you will love Hawaiian Falls Water Park! 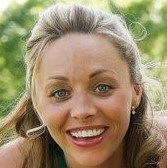 Their mission is “Serving the Lord by Bringing Families Closer Together” and you can sure see that mission revealed through their park and their staff. They only hire the best trained people to take care of you as lifeguards and EMT’s or you will find them greeting you at the front gate, helping you at the gift shop or serving you at the cabanas. If I was a teenager again, this would be a very fun place to work at as you could work on your summer tan and get paid all at the same time! 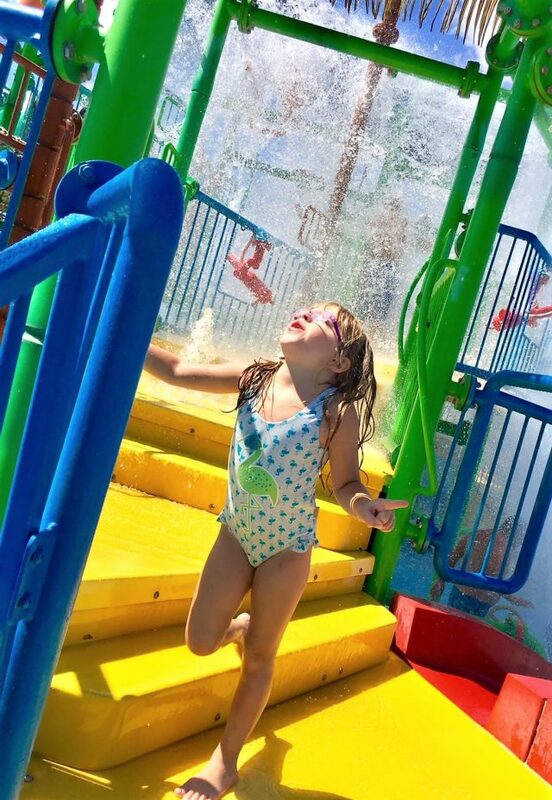 Lots of talk in the news about the cleanliness of water parks open to the public! 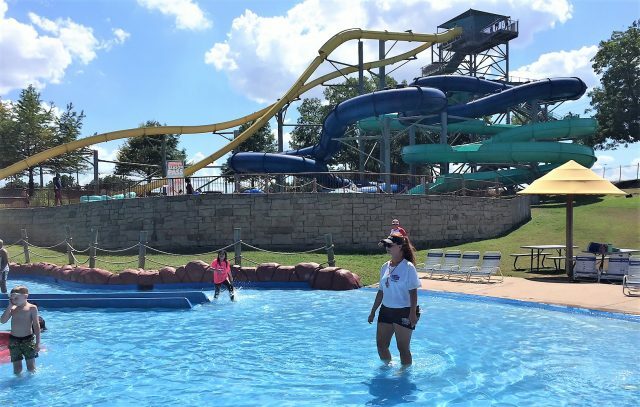 You don’t have to worry when you come to Hawaiian Falls because the water is safe and clean! All five of their locations meet or exceed local, state and Federal requirements for water treatment and monitoring on an ongoing basis. Their water is so clear also because testing of the water occurs hourly to ensure proper pH and chlorine levels. Each location has a continuous filtration system along with additives such as Pulsar – SeaKlear PRS which remove minute particles from the pool systems. I can sure tell because the water felt and smelled clean- especially the kids area. Again, their staff is awesome and does a great job their facilities stay clean! 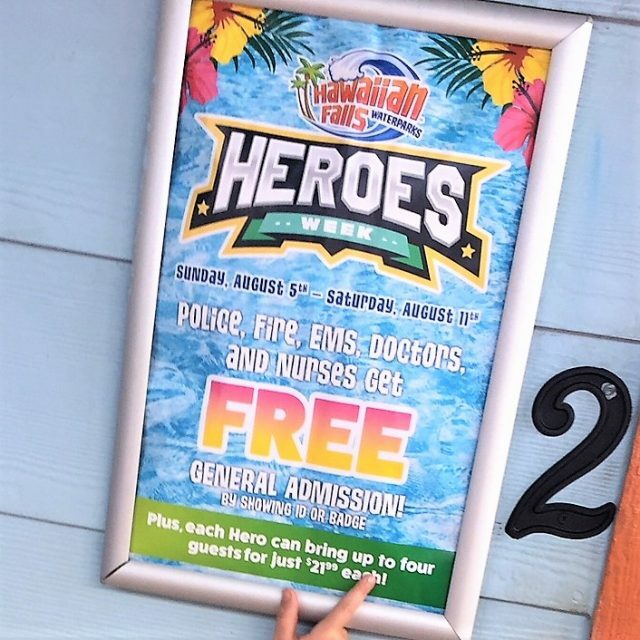 You can rest assured at Hawaiian falls that they are doing everything they can to keep you safe! Belongings are checked as you enter the park, the whole facility is gated around the perimeter and they deny admission to people who are acting in an unsafe manner. Glass, firearms, and horse play are not allowed in the park in an effort to keep every guest safe at all times! EMT’s are onsite and all the employees are CPR certified as well as free life jackets provided in all sizes. 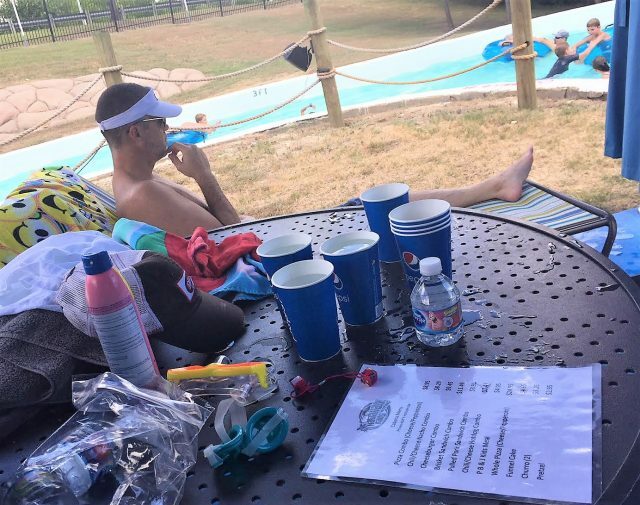 Water Parks can be expensive, however, they don’t have to be! 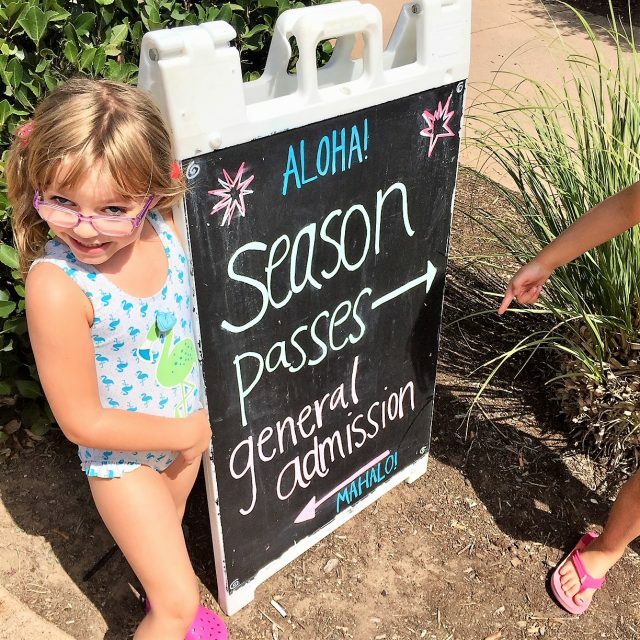 Hawaiian Falls offers several deals, coupons, daily specials, passes and promotions all season long to help you save money! For example, the week we went was Heroes Week! Military, Police, Fire, EMS, Doctors, and Nurses got FREE general admission when they showed their badge and a discount for their family! How cool is that! Check their website for all their offers to make sure you are getting the best price like their current end of the summer deal where you can pay $28.99 a person and go every day for the rest of the season! Love going to the water park? Get a season pass at the beginning of summer online for $84.99 or just go for the day anytime for $28.99 for adults and $21.99 for a kiddo! 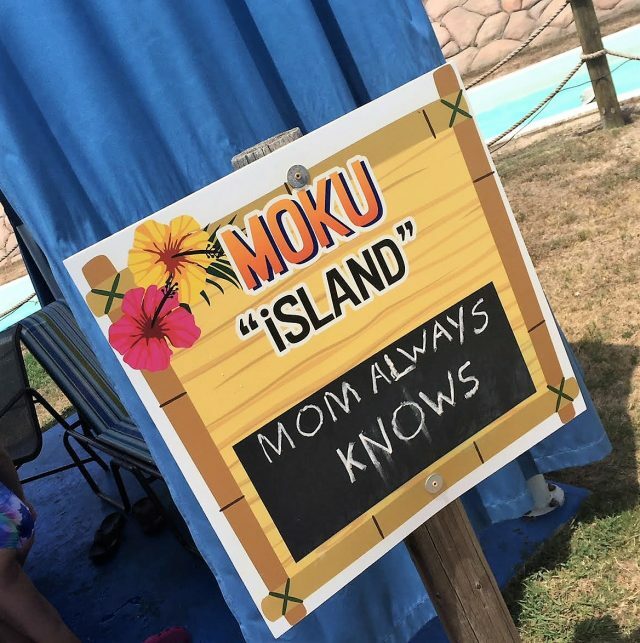 Hawaiian Falls is MAK (Mom Always Knows) and Mom Approved! Have you ever been? Let us know in the comments what you think! This looks like so much fun! We got back from our Summer vacay a few weeks ago and I miss the water! This place makes me want to go back! 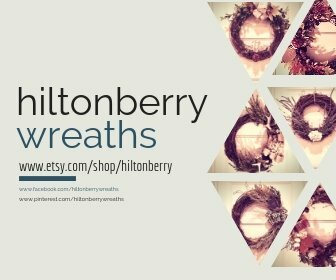 This all looks awesome! I want to go on another vacation and wind up there! This looks so fun!! I can’t wait until our daughter is a little older so we can start taking her to water parks! Wow, my son would absolutely love it! Putting it on my list for when we are in Hawaii again! This is the second time I have ever heard of this place and it just makes me want to go even more! This sounds amazing! What fun!